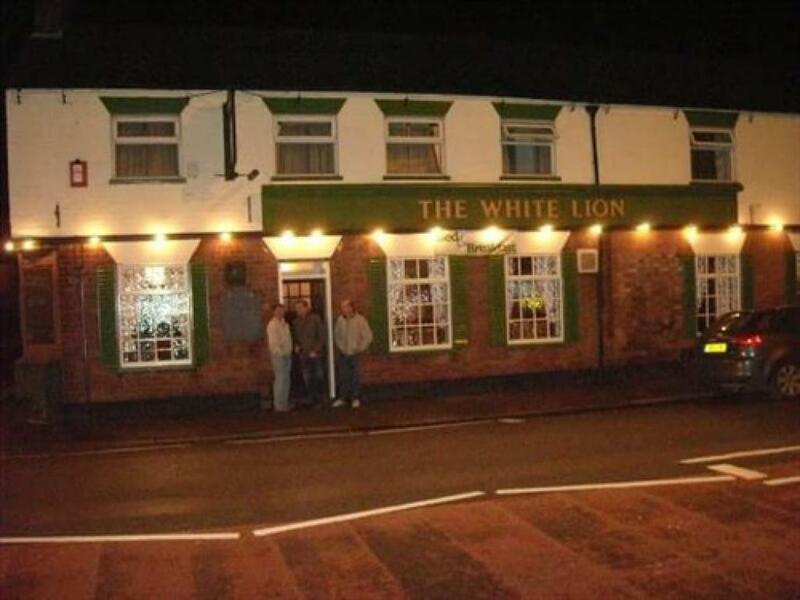 The White Lion is situated in Grantham, Lincolnshire. 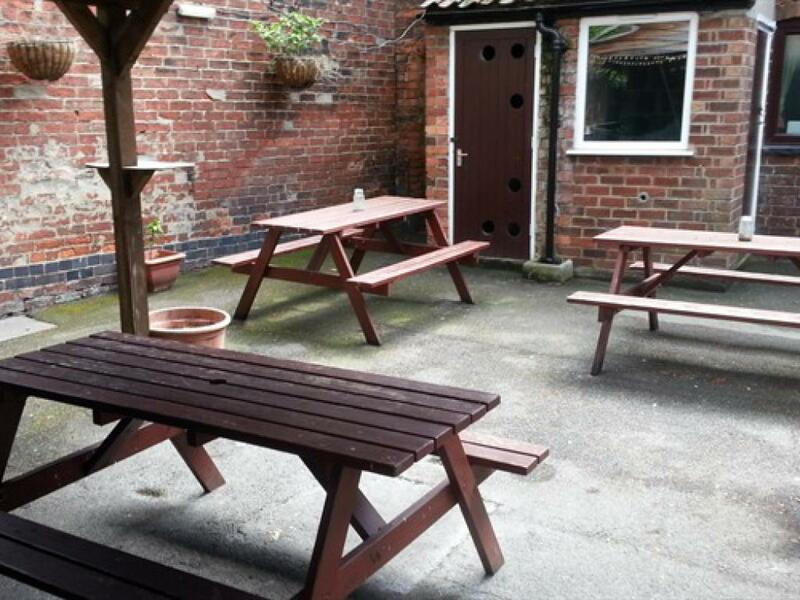 We are just a short 7 minutes walk from the Grantham train station. 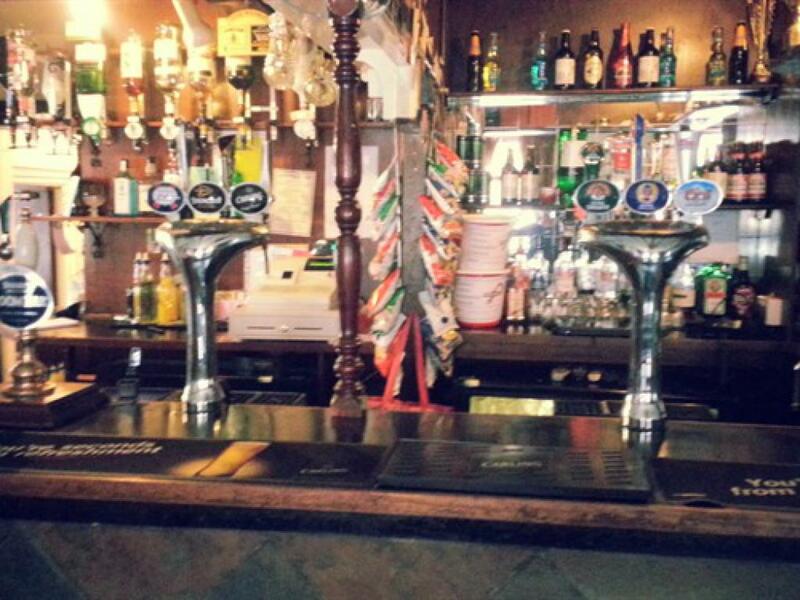 We are also a short 10 minutes drive to the nearest town centre. There are various restaurants nearby. We are the hometown of Margaret Thatcher and Isaac Newton. 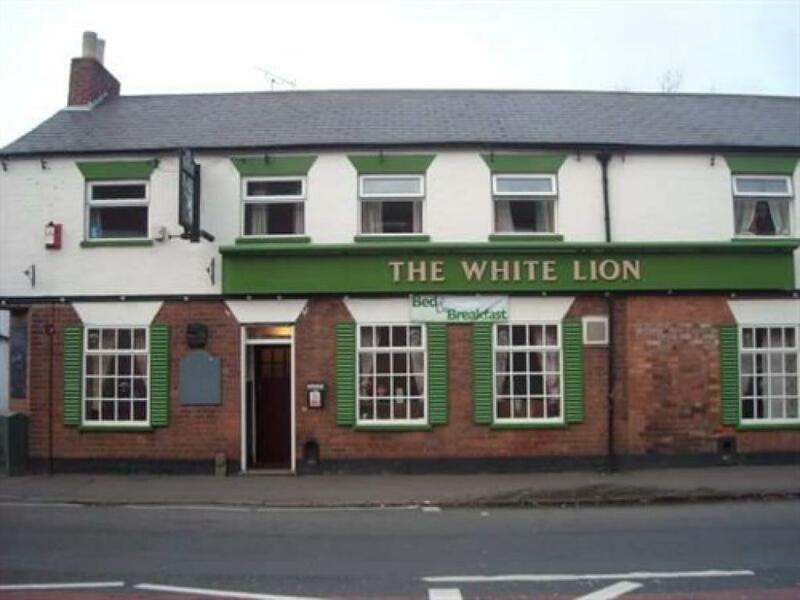 The White Lion has five bedrooms, for guest accommodation. 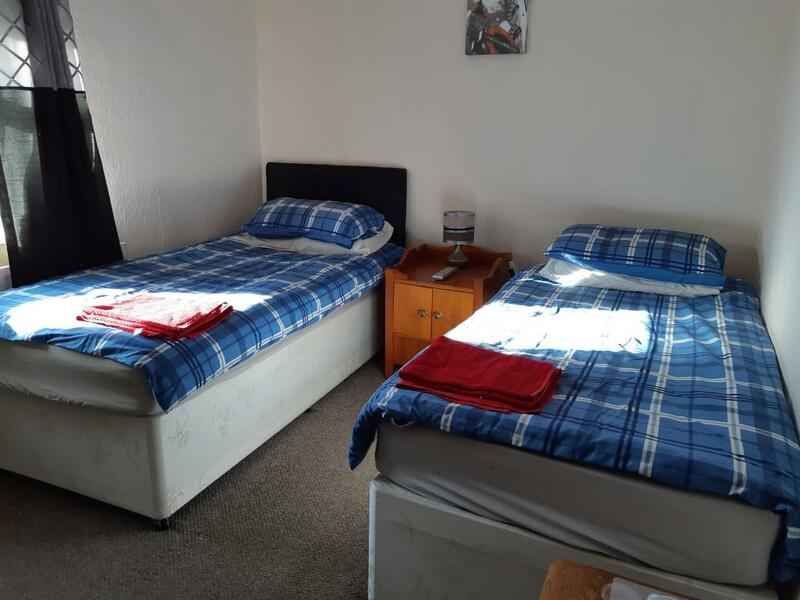 We have four twin rooms and a small family room, which has a double bed and and a single bed. 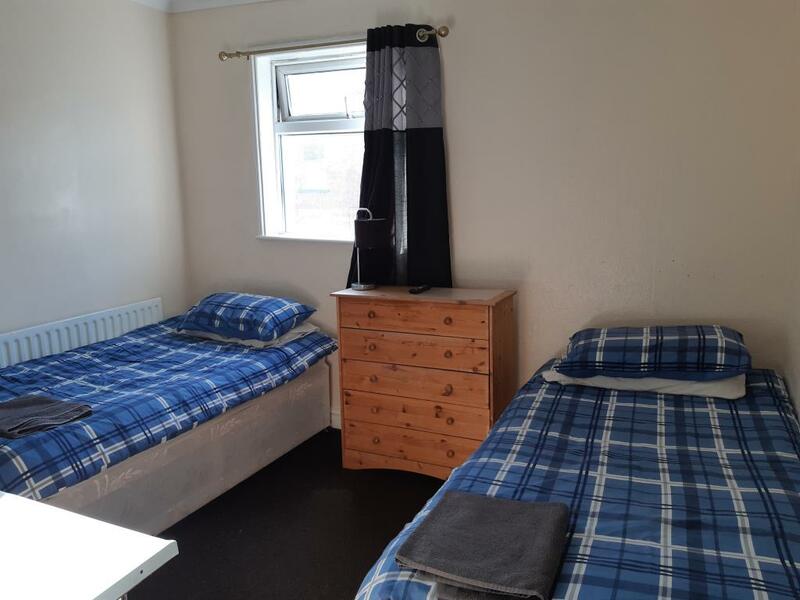 All our rooms have shared bathroom and toilet facilities. 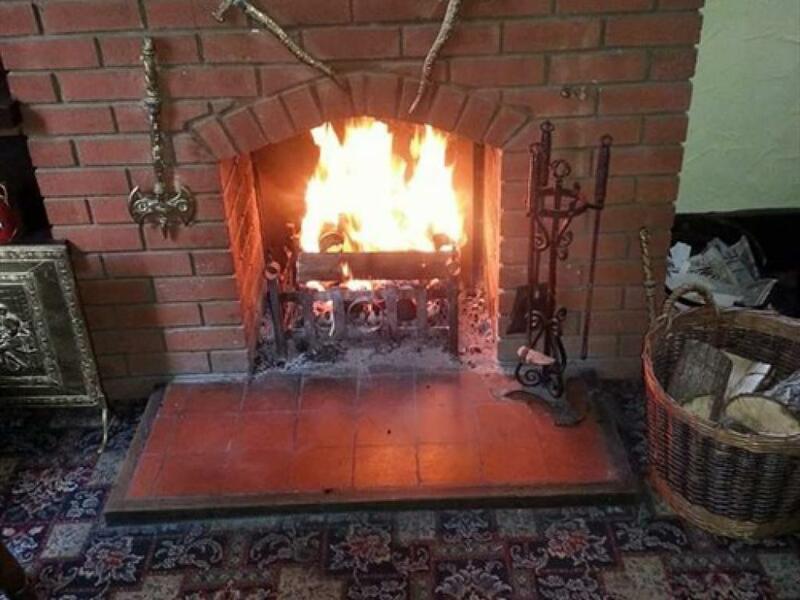 Guests have access to free Wi-Fi interne, non smoking room and televisions in the rooms. 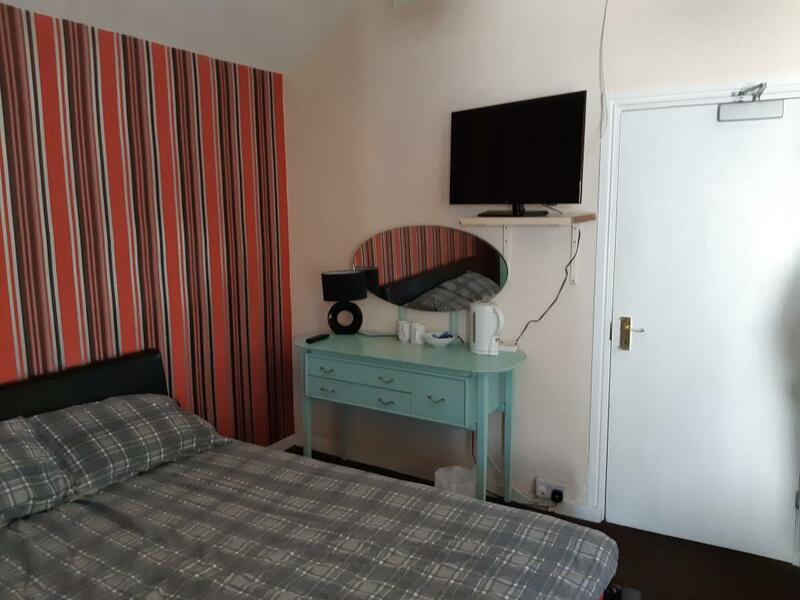 Tea and coffee making facilities are also available in the rooms. We are also a dog friendly establishment. 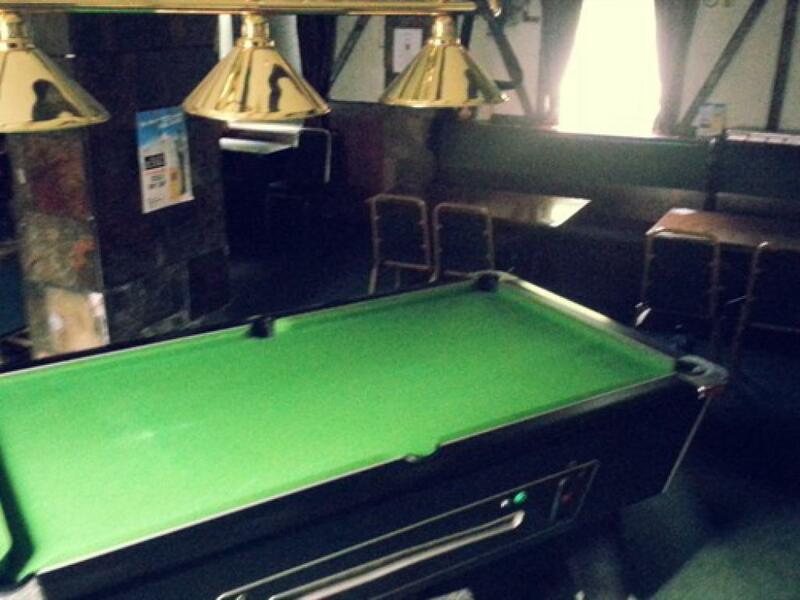 Guests can enjoy our beer garden and bar area.